Two of the more popular Android apps on the block, Temple Run and Foursquare, received updates last evening. For Runners, you finally get to purchase game-themed wallpapers in the store, assuming you have enough coinage. 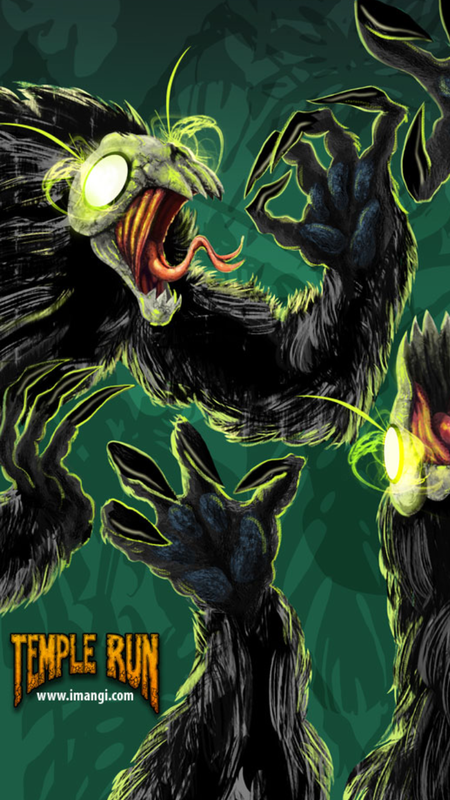 There are three of them: the Evil Demon Monkeys (pictured above), Temple Wall, and Guy Dangerous. Along with the new ‘papers, “all sorts of improvements and bug fixes” were also included. 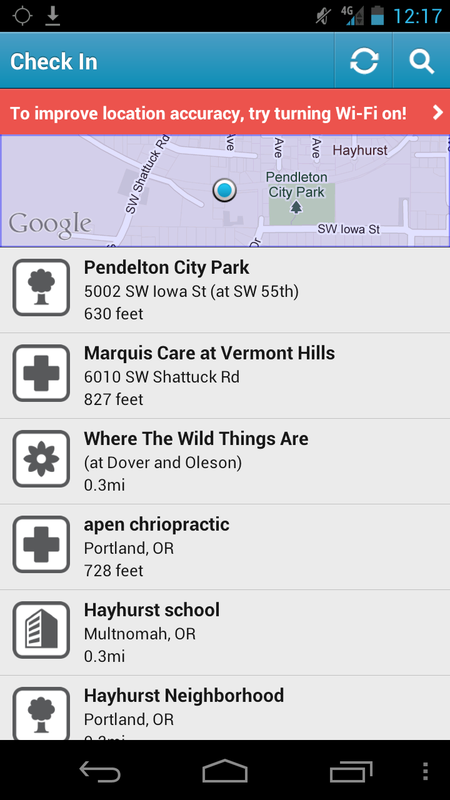 Foursquarians, the app now has a mini-map that is displayed when you hit the “Check In” button. Seems like something we should have had ages ago, but nevertheless, we’ll take it.